Room 20 are busy bees. Today was a fantastic day for our senior classes. 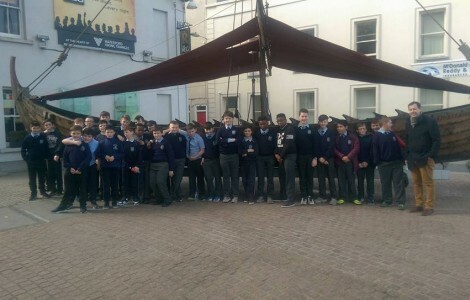 Not only did our sixth class have a history walk, both 6th and 5th classes had the most interesting learning experience in the beautiful surrounds of the Ship Room of the Monastery! Both classes have been studying the life of an inspirational young Pakistani girl named Malala Yousafzai, a young girl shot by the Taliban for championing the right to equality and education for all. 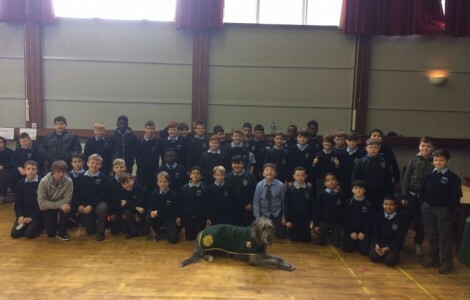 In conjunction with this learning, Ms McGailey arranged for both classes to get a lecture from Pakistani native, our own Brother Kevin from the Edmund Rice Centre. 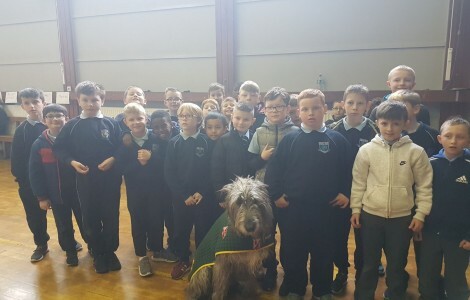 He delivered a most interesting presentation on his homeland which had the boys engrossed. He then introduced us to two modern day heroes from Afghanistan, Homayoon and Quadratullah. These two men are former workers with our own NGO, Concern and they spent much time trying to bring education to the children of their homeland, sometimes in the face of the most extraordinary dangers. They lost many colleagues and friends and their work and heroism really struck a chord with the boys. Thank you to Brother Kevin and his colleagues for a most enriching learning experience! It is something that I am sure will have had a most positive impact on the boys. We had the best day at Doyle's Farm in Mooncoin. 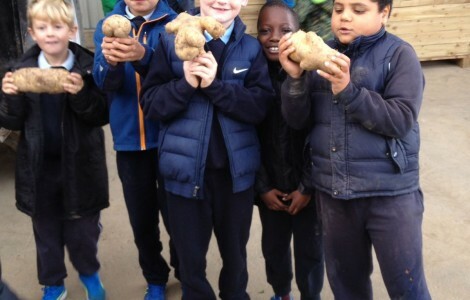 We picked potatoes, we saw the machine for peeling, the machine for packing and we ate chips, garlic potatoes, baked potatoes, potato soup, potato curry and lots more. Click read more to see our video. 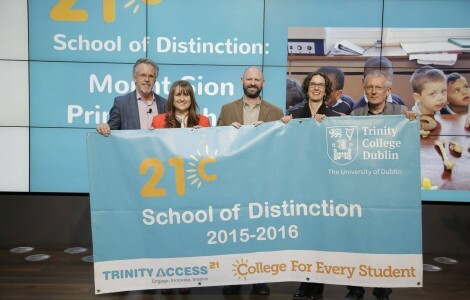 Our school was one of five schools to receive this award from Trinity College and Google. 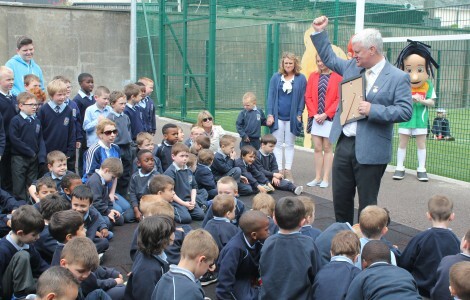 We are the only primary school in Ireland to receive this award. 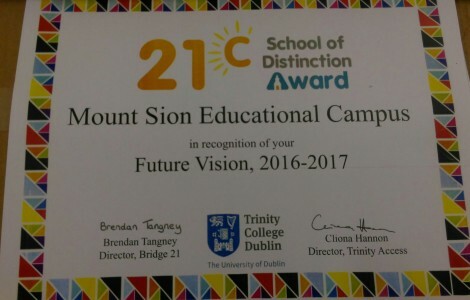 This ‘21st Century Schools of Distinction Award’ aims to recognise and showcase the efforts of schools nationwide to transform their school culture and to develop innovative approaches to teaching and learning. The scheme recognises extraordinary work being successfully undertaken by our schools. 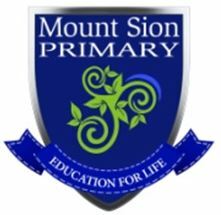 Copyright © 2015 Mount Sion Primary School. All rights reserved.